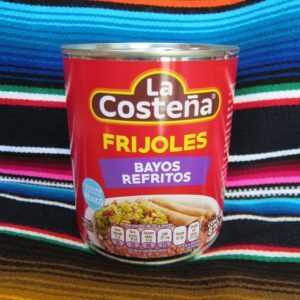 Refried beans are cooked Mexican beans that have been fried in hot oil with chopped onion and blended into a smooth paste. 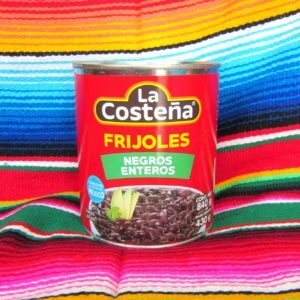 The beans used in this product are Mexican black beans which give the product a rich grey-brown colour and a subtle meatiness. 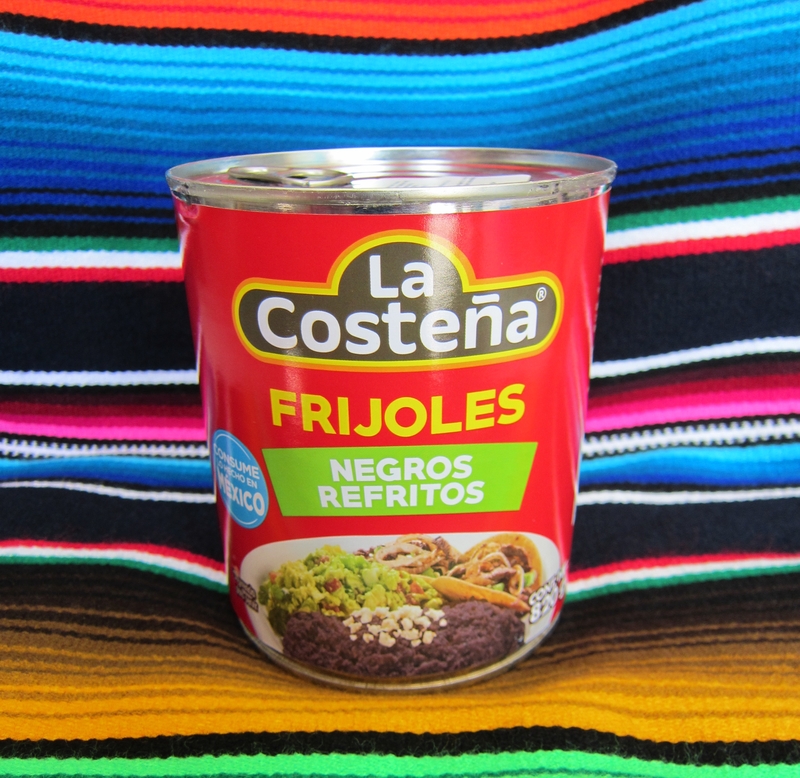 Refried beans can be served as a side dish to Mexican food and as a filling for burritos, tostadas and tacos. 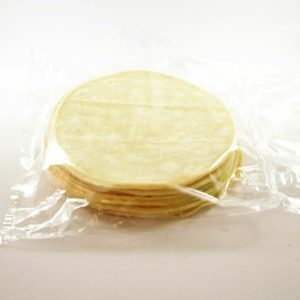 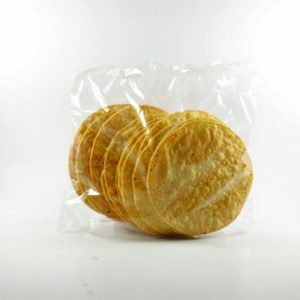 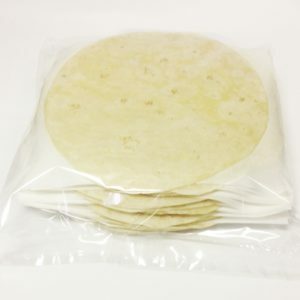 They are particularly tasty when paired with a salty cheese such as queso fresco or a firm feta.